Right.......Call Jeanie and Get All The Facts and Compare Before Your Decide! Castillo Trail Single-Story - Seis Lagos Phase III - Now SOLD! Listed by Jeanie Elliott & Sold in 60 Days! HIGHEST PRICE FOR NEW HOME IN 2007 IN SEIS LAGOS, GUARDED COMMUNITY! Absolutely Stunning, one-level custom has the finish of a $500,000 home, a knockout! Wood, slate, and stone floors, stainless steel jenn-aire appliances, granite, double stone shower, tons of trim, great views and fabulous drive-up appeal with brick & stone elevation & wood front door. Lots of landscaping, extended patio, real wood floors in family, study, dining, foyer and walkways; slate stone in kitchen, morning room, and utility; serene backyard with woods, elegant master suite marble flooring and much, much more, in a guarded community, on one of Seis Lagos Phase III garden lots IN THE WYLIE ISD. 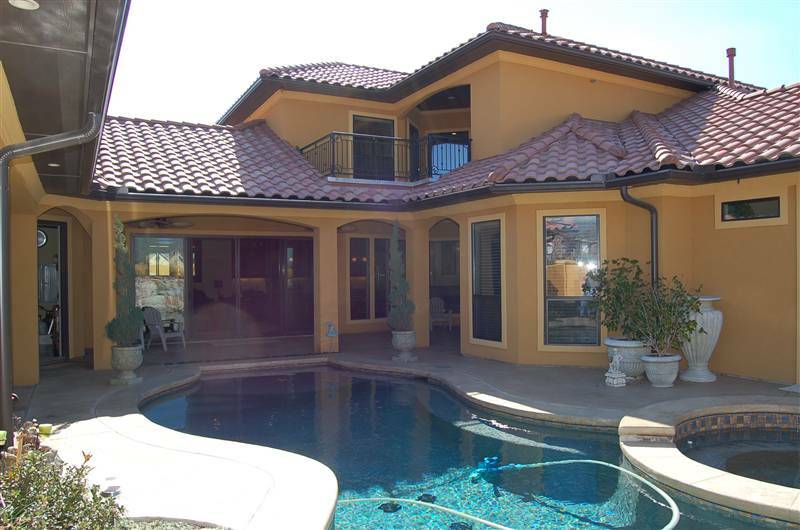 Right across the street on Castillo Trail, another home SOLD by Jeanie. TAKE A LOOK AT THIS GORGEOUS, COURTYARD, TOTALLY PRIVATE POOL WITH OUTDOOR KITCHEN, SEPARATE GUEST HOUSE AND LOTS OF UNIQUE FEATURES THAT SET THIS HOME APART AND MADE IT A "SPECIAL" PLACE TO LIVE! LOCATED IN SEIS LAGOS PHASE III, ON A QUIET, CULDESAC STREET, NEAR THE FUTURE PLANNED PARK AREA. 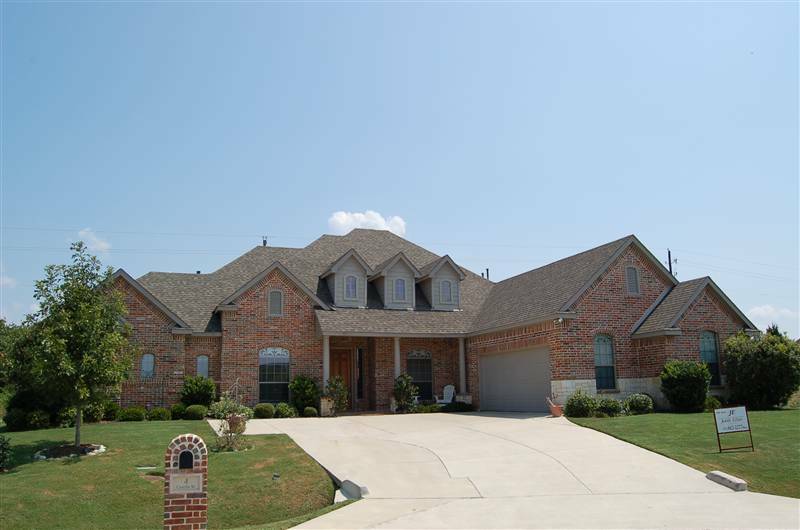 THIS HOME WAS LOCATED IN THE WYLIE INDEPENDENT SCHOOL DISTRICT. 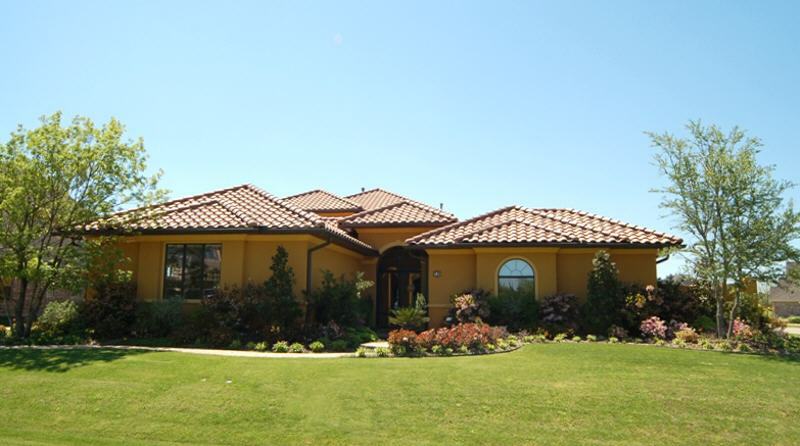 SOLD IN THE WYLIE ISD, SEIS LAGOS COMMUNITY IN 2006 & 2007! early years prior to beginning my real estate career. of those children classified "above average and even more so for the average group"
environment which tends to be more competitive especially in the higher grades. higher grades as behavior problems. large residential development in Lucas in 10 years, the original "Huntwick"
as some students are still attending the Allen High School. My congratulations to Lovejoy ISD this year for making the "Exemplary"
compare the two districts based on test scores alone. award-winnning schools and districts for many years. research and visit the schools where your children would go before deciding. Listing" on our Homepage...At Great Model Close-Out Reduced Price! LOTS OF DECORATOR TREATMENTS, LIGHTING, CUSTOM TOUCHES AND MORE. JUST RATED AGAIN BY THE TEXAS EDUCATION AGENCY AS IN 2007 "EXEMPLARY"
FOR ALL SCHOOLS AS WELL AS THE DISTRICT. THINKING ABOUT BUYING OR SELLING IN SEIS LAGOS? OR SELLING REAL ESTATE IN SEIS LAGOS, LUCAS (ETJ), TEXAS. of 2004 through 2007, and some of those again I both listed and sold. not be able to recommend, show, and sell it to my clients or even want to. Also, some people have asked why I don't live in Seis Lagos since I sell there. the country communities in these smaller rural communities like Seis Lagos. time every day and stay home which is more typical of the country lifestyle. and especially not for the type of market we have today. else because times were tough or sales were more difficult to make. tract record in those areas. solve title problems and issues that generally you don't know about until later on when your property goes into title again. situations or unresolved issues left over that you were not aware of when you closed on the property originally. just be prepared that you need a nice "nest egg" put back for unexpected things that are bound to happen. of at least $500,000 for the 2 years combined. Two of the homes, Jeanie Elliott was able to sell her own listings and work with both the buyers and sellers to successful closings. they went into title to for closing. the benefits. I know this to be a fact because I have read it on their website(s). a couple of properties, and all of a sudden they think they are an "expert." or have met that "used" to be in the real estate business. and money in today's market conditions. 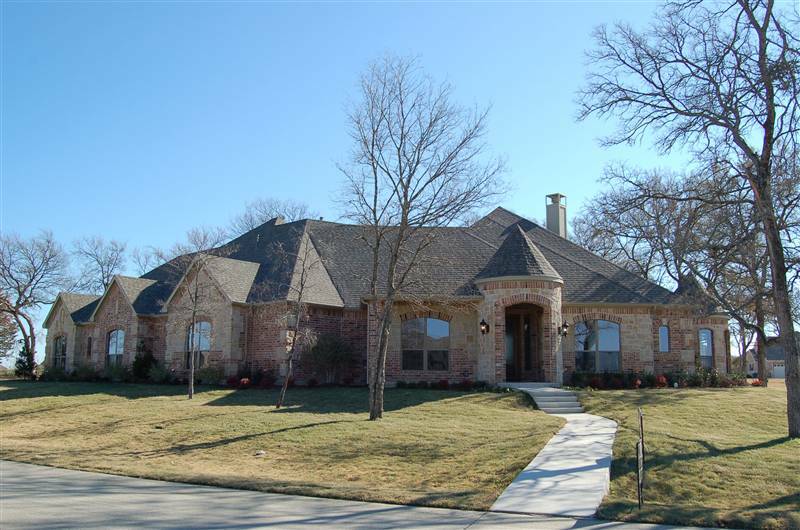 AREAS OF NORTH TEXAS AND COLLIN COUNTY REAL ESTATE. OVER 150+ PROPERTIES SOLD IN SEIS LAGOS! your real estate needs, desires and dreams! and parts of Dallas County, Denton County, and Grayson County. "Put Sucess on Your Side"
Note: If your property is currently listed with another broker or agency, this is not a solicitation of that business.